TFSAs – is the increased annual limit anything to write home about? Nonhlanhla Kunene | 02 March 2017 With excitement over the recent annual limit increase for tax-free savings (TFSAs) having barely subsided, it seems National Treasury has just pulled more surprises from is bag of tricks. Some more pleasant than others. Nonhlanhla Kunene | 16 February 2017 American economist and Nobel Prize winner, Paul Samuelson once said; “Investing should be like watching the grass grow or paint dry.” When it comes to growing equity, slow and steady usually wins the race. 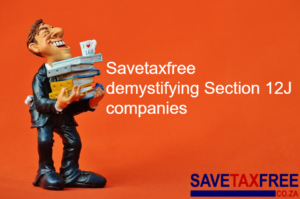 Still don’t have your copy of the latest guide to tax-free savings? The hunt is over. Download your free copy today and get the lowdown on tax-free savings. Wondering how to rock that festive season bonus? Read this!